Painters, poets, photographer and philosophers….. Many the man has found his muse in Ibiza. The island has has a hypnotizing magic that enhances creativity. Throughout the years, people from different races and cultures have arrived to the island trapped by the magnet of this magical feeling. Here in Ibiza the fusion of cultures is productive and we feel it in a very positive way. Millionaires and hippies, VIP’s and anonymous, all together and no one feels out of place. This mixture of sensations and lifestyles has created a kind of mystic atmosphere. No matter if one comes to party, to enjoy the beautiful landscape or to relax in one of the wonderful villas in the countryside, everybody gets trapped by the magic. 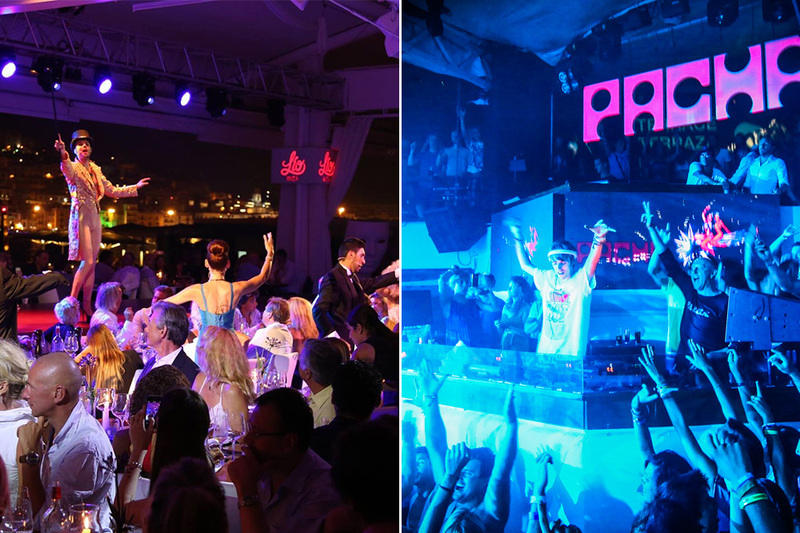 Many people say that they are different since they came to Ibiza. 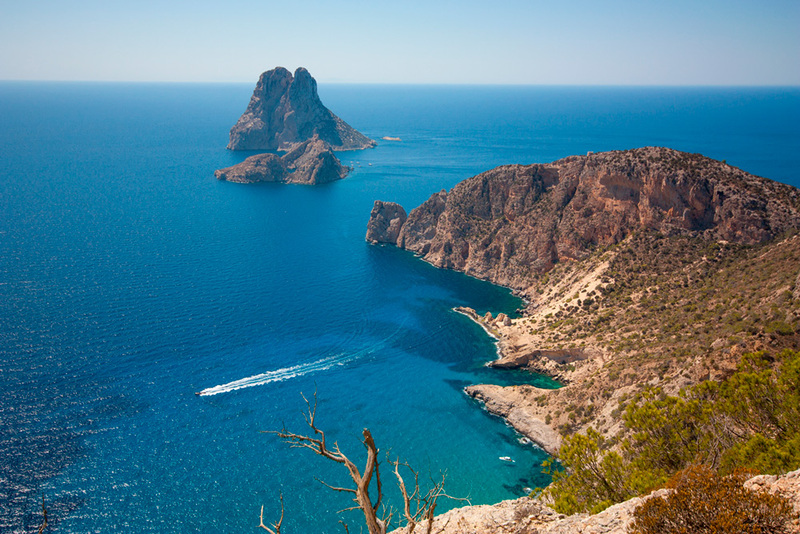 Ibiza is many islands in one. Nature, beaches, gastronomy, sunsets, nightlife… Each visitor discover his island. All types are valid and each one of you will discover which space of land captures you. 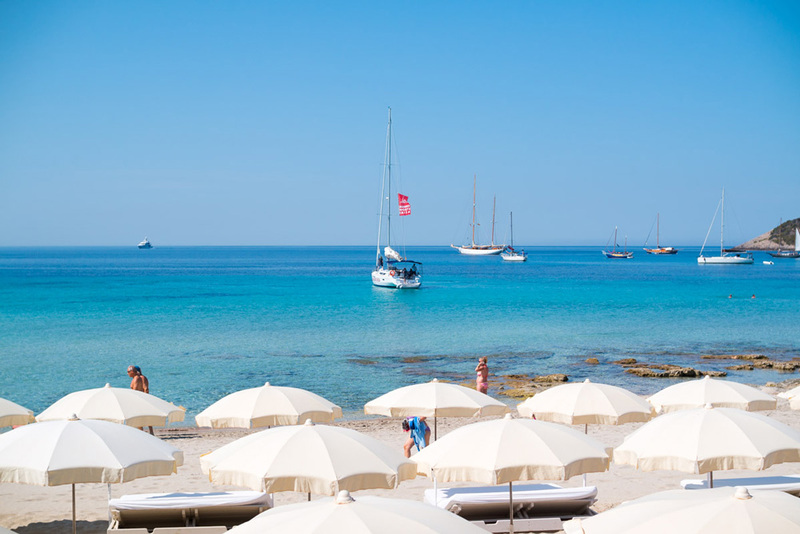 Ibiza is a paradise for beach lovers. 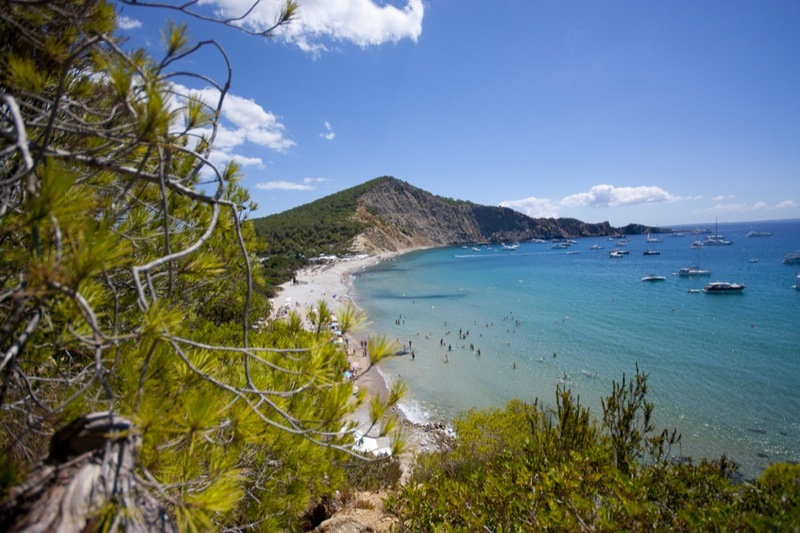 Beaches like Cala Conta, Cala d’Hort, Cala Salada, Aigües Blanques, Salinas are authentic jewels with crystal clear waters, natural environments and white sands. Don’t miss the marvellous sunsets on the south-east of the island. 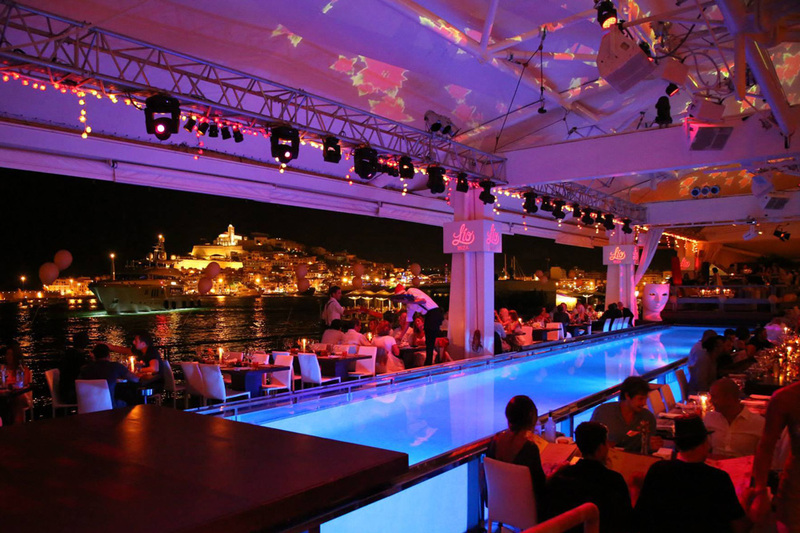 Hedonistic tourism would be an unthinkable concept without the pleasurable sensation of Ibiza’s food and drink on the taste buds. Many restaurants have an element of added value that makes them much more attractive than those in any other tourist resort: their location. 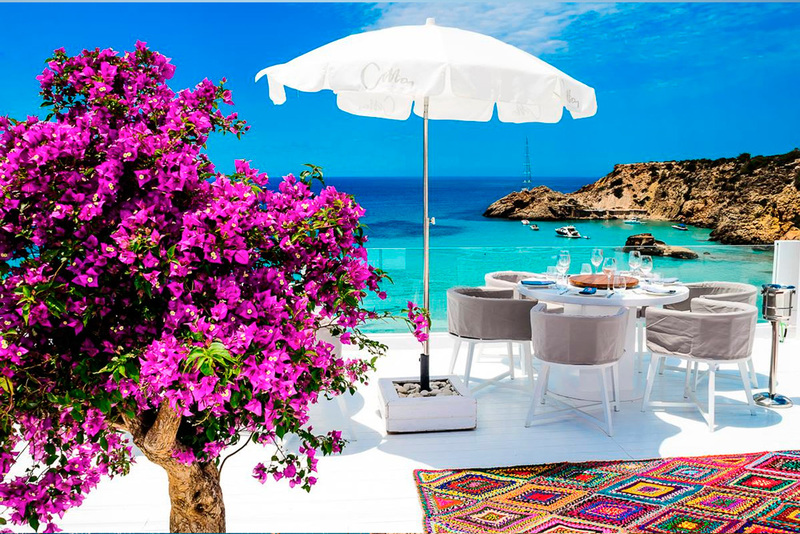 There are very few places in the world so full of wonderful restaurants, where you can eat with your bare feet resting on the sand, sitting in the shade of a Renaissance wall or in a romantic hideaway farmhouse set in the middle of the countryside. 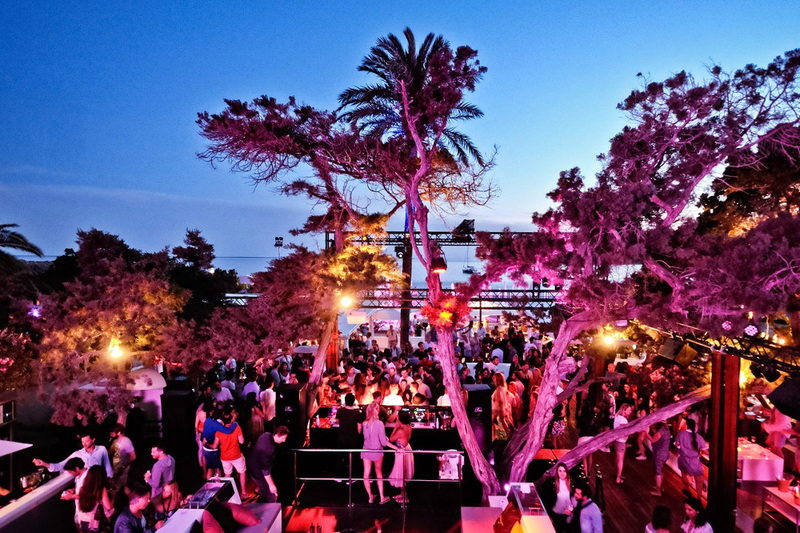 Main spot for music lovers, best dj’s around the world play every summer on the best clubs: Pacha, Privilege, Amnesia, Space, Lío… a never ending list of amazing clubs.